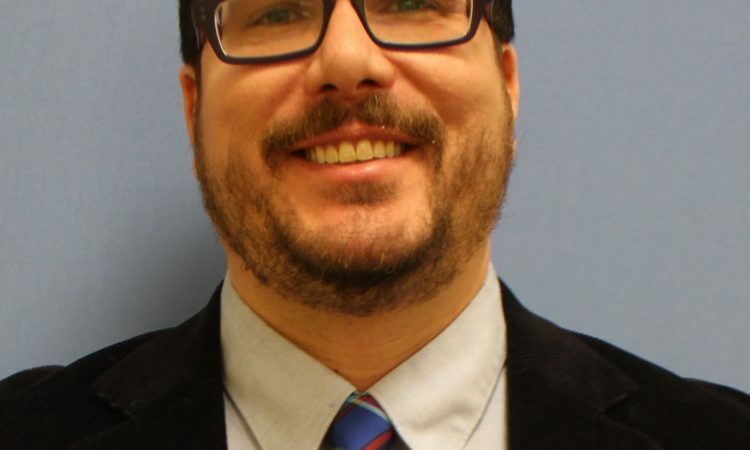 The University of Indianapolis has hired Joshua Morrison as director of the Center for Advising and Student Achievement. Morrison has a rich background in advising, assessment and planning and has most recently coordinated advising for Ivy Tech in the Kokomo service area. He is currently working on his Ph.D in Higher Education though Indiana University and holds an M.S.Ed. in Student Affairs Administration from Indiana University and a B.A. in Philosophy from Missouri State, Springfield.